Quondam Retirement Village welcomed its first resident at the end of October 2008. Ten years later, the village has much to celebrate as what was once just an empty piece of land now reflects comfortable, secure homes and a rich community spirit. 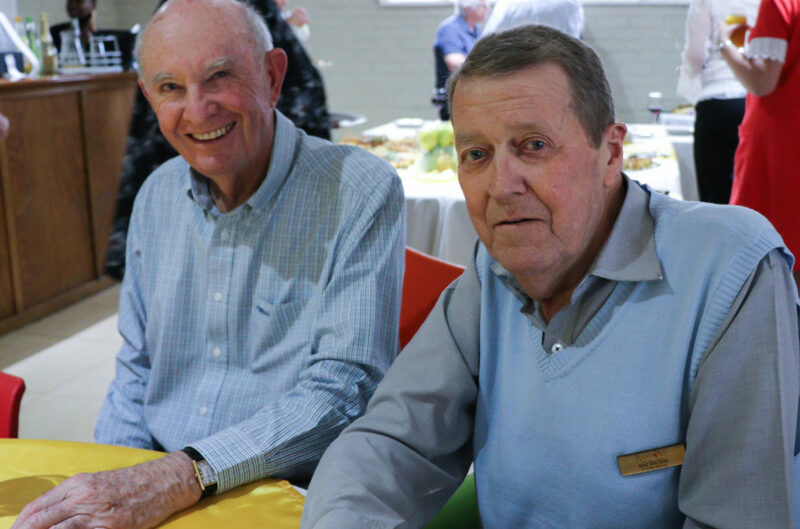 Chairman of Quondam Retirement Village board of trustees Barry Ireland is proud of what the village has achieved since it first opened its doors a decade ago. “Reflecting on our history, we have successfully managed to continuously improve and maintain the village. For example, the addition of our community centre adds to the important social aspects of village life. The village also contributes positively to the neighbouring Jeppe Quondam Sports Club,” says Ireland.